What is Juvederm Volift with Lidocaine? 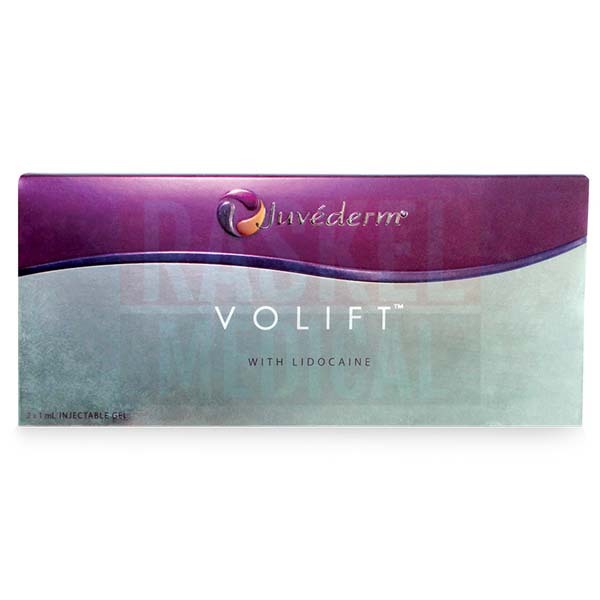 Juvederm Volift with Lidocaine is an injectable dermal filler gel made of 17.5mg/ml of non-animal-derived, cross-linked hyaluronic acid that is integrated with 0.3% lidocaine. Patented Vycross Technology cross-links this product’s hyaluronic acid so the resulting filler is 90% low-molecular-weight hyaluronic acid, 10% high-molecular-weight hyaluronic acid, and is highly cohesive and malleable. As a result, Juvederm Volift with Lidocaine is perfect for correcting moderate to severe wrinkles. What is Juvederm Volift with Lidocaine formulated to do? When skin already weakened from aging is further affected by reactive free radicals that come about from harmful external influences, such as chronic solar exposure and smoking, the aging signs can be rather noticeable. If left untreated, these minor aging signs can progress into unappealing aesthetic imperfections, including wrinkles, that can affect one’s self esteem. 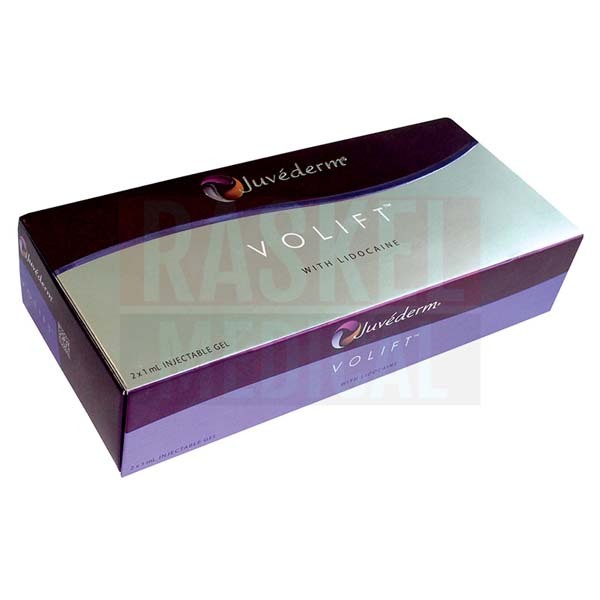 Juvederm Volift with Lidocaine is used to combat moderate to severe wrinkles. This filler is extremely cohesive and malleable so as to be able to integrate seamlessly into weakened skin structures. Upon implantation of this filler, facial lines are smoothly filled and lifted for a prolonged amount of time. 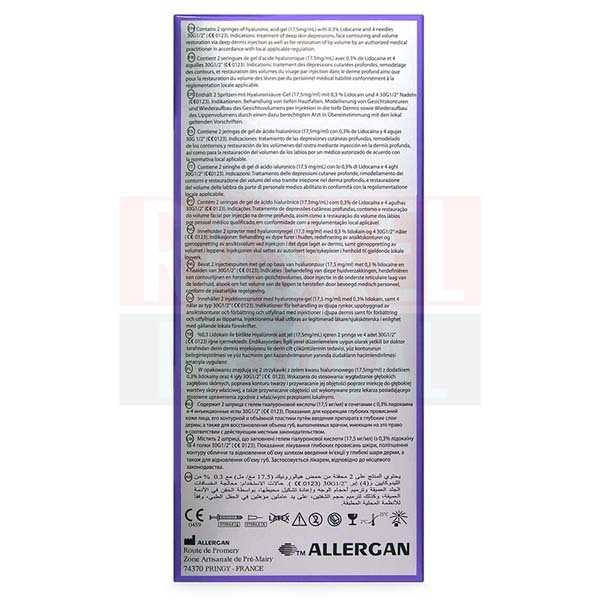 The manufacturer of this product is Allergan. This hyaluronic acid-based dermal filler gel is made in Europe. Patients may exhibit some common aftereffects after a Juvederm Volift with Lidocaine procedure, such as swelling, pain, redness, and skin discoloration. These reactions typically subside within a week. Patients must keep the injected areas absolutely clean, without makeup, and well protected from harsh temperatures so as to prevent any untoward reactions. However, patients may even experience other more severe side effects, such as allergic reactions, tissue damage, and pus formation if the procedure is not conducted aseptically or accurately. These reactions warrant a trip to the emergency room to prevent health complications. This soft tissue implant is ideal for skin with moderate to severe facial wrinkles, such as nasolabial folds. It is also excellent for restoring facial volume and contours for a healthy-looking appearance. Though the hyaluronic acid is derived from a biofermentation process, the gel is highly purified to be free from any potentially dangerous contaminants, such as endotoxins and even animal proteins. 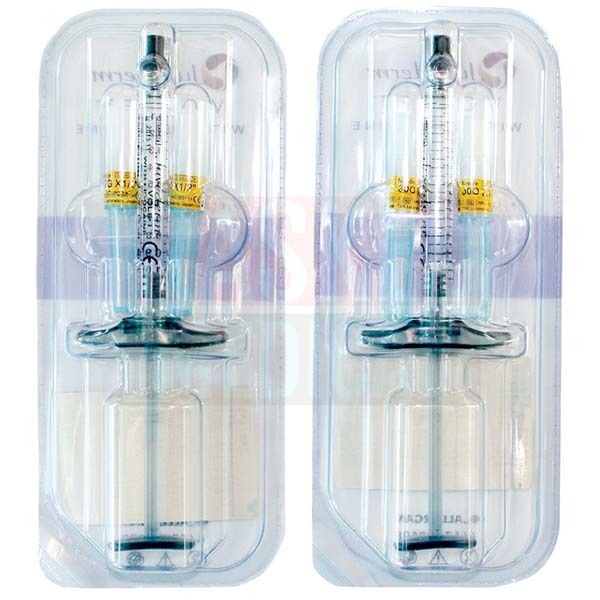 This injectable filler is supplied in a sterilized syringe that contains 1ml of this solution. The US Food and Drug Administration (FDA) has approved this filler, under the brand name of Juvederm Vollure XC, for use in correcting moderate to severe facial wrinkles, such as nasolabial folds, in adults above the age of 21. What are the differences between the products in the Juvederm Vycross collection? There is a total of four fillers in the Juvederm Vycross collection, including Volift; the other three are Juvederm Volite, Volbella, and Voluma. These implants differ in terms of their respective concentrations of hyaluronic acid gel, which makes each filler uniquely suited to address certain aesthetic concerns. Just like any other dermal filler injections, aesthetic treatments done using Juvederm Volift with Lidocaine can only be conducted aseptically by certified and highly skilled physicians. After the necessary medical and facial assessments are completed, you may then administer the implant on suitable patients. Just before the treatment session, sanitize the proposed area(s) in accordance with aseptic medical standards, and then assemble the device. You may even apply another anesthetic agent if your patients have poor pain tolerance. Next, gently administer the implant via deep dermal injections. After the injection has been completed, massage the treated areas gently to evenly the gel in the surrounding tissues. Dispose any leftover filler. This colorless and transparent injectable gel is made of 17.5mg/ml of hyaluronic acid that is integrated with 0.3% lidocaine. High quality hyaluronic acid molecules are harvested from a regulated biofermentation process and are purified before being processed with Vycross Technology. The resulting gel is 90% low-molecular-weight hyaluronic acid and 10% high-molecular-weight hyaluronic acid. The high quantity of low-molecular-weight hyaluronic acid particles ensures a weaker attraction of water from surrounding tissues, which subdues post-injection swelling. Juvederm Volift with Lidocaine is also extremely cohesive and malleable, so it can effectively lift wrinkles and restore facial volume. With each purchase of Juvederm Volift with Lidocaine, you get 2 1mL syringes pre-filled with injectable gel, 4 sterile and disposable 30G ½” needles, some patient record labels and package insert. This filler is processed via the patented Vycross Technology that enables this filler to provide highly durable results. Once implanted, this filler delivers lifting actions for approximately 15 months, after which it will disintegrate into the surrounding tissues. Nevertheless, the residence time of this filler varies on an individual basis and is affected by patients’ ages and the severity of the treated skin condition(s). Please store this sterilized skin filler in a clean room with a temperature that ranges between 2℃ to 25℃ to preserve its efficacy.